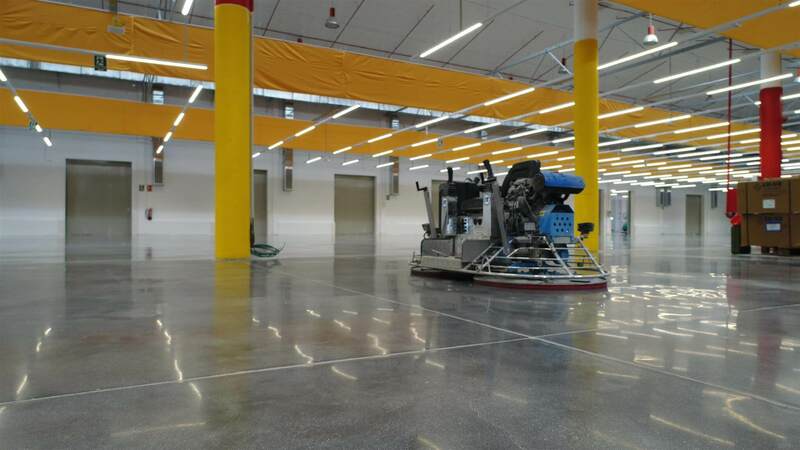 Do you know the advantages of polished concrete? 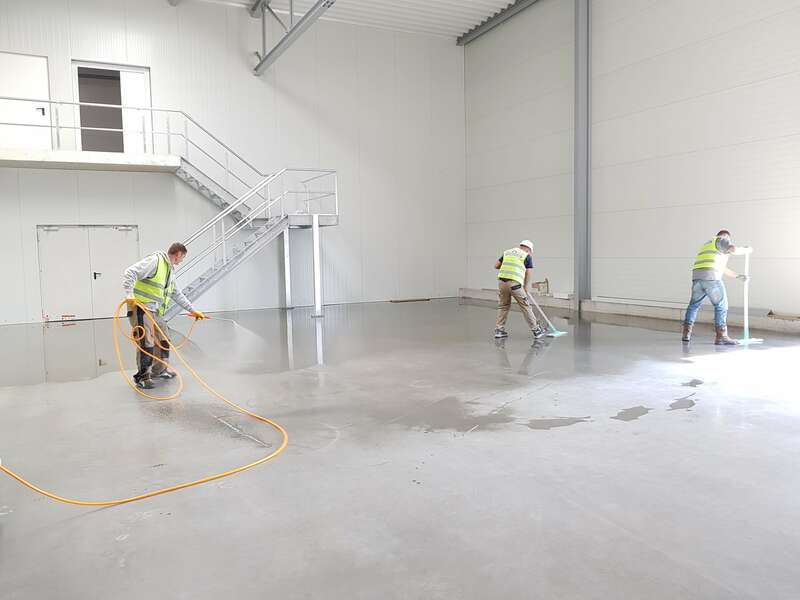 When you are submitting an offer for treating an industrial concrete floor for a client, you want to be sure you submit the right price in order to be successful and you need the right tools for the job – the power trowel and the right products. The grinding and polishing processes are very important for the outcome of your work. You don’t necessarily want your competitors to know these secrets on how to provide these aesthetically beautiful solutions. 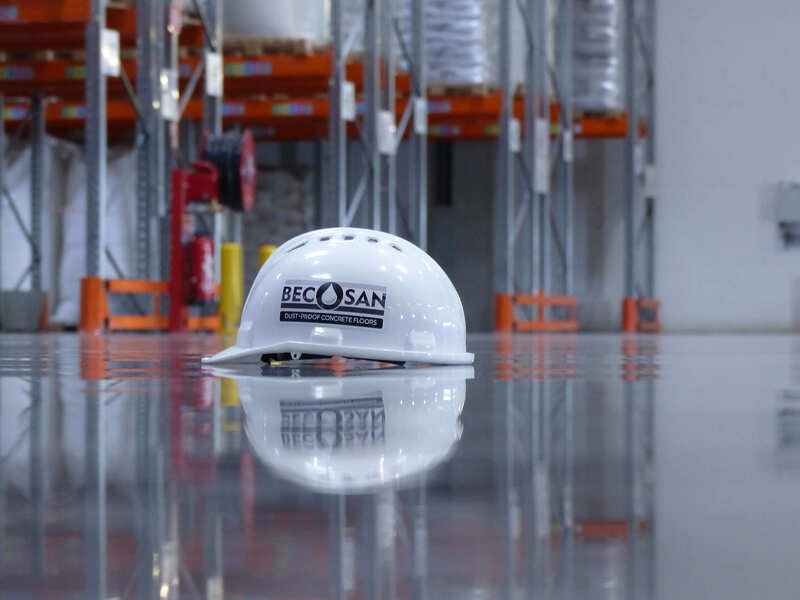 If you search the web for BECOSAN® trowel polish, you will find a lot of pictures of beautiful shiny concrete floors, all results of the BECOSAN® system that will make any competitor envious.